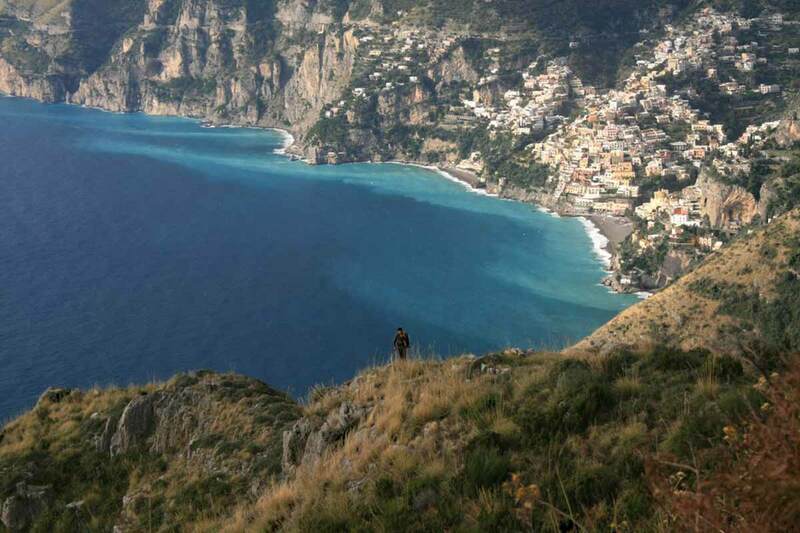 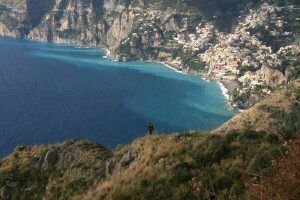 Spent your Amalfi Coast holiday in Agerola and discover the beautiful path of the god to Positano. There are several beautiful paths to know on the Amalfi Coast from the b&b Haidi House Agerola. Good cuisine, traditional foods and traditions are waiting you! 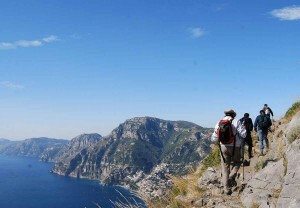 The Path of the Gods starts from Agerola, from the square of the hamlet Bomerano and reaches Nocelle (Positano hamlet). 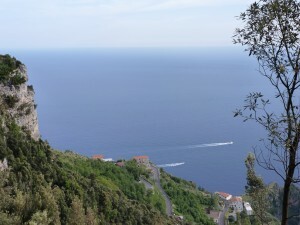 Its route covers about 500 m above sea level, advancing in some incredible views of the Mediterranean vegetation interspersed with ancient monasteries built in the rock and terraces of vines, the result of hard work over the centuries by the local inhabitants, which were sailors in summer and farmers in winter. 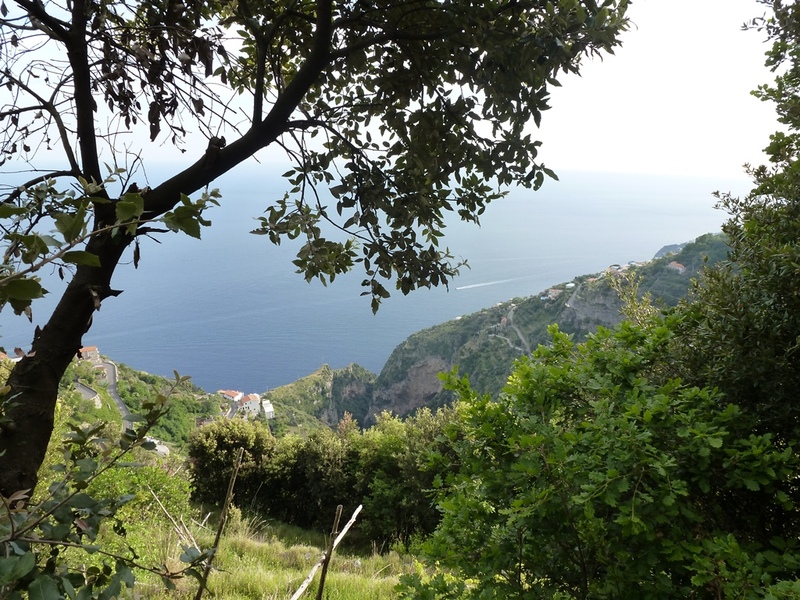 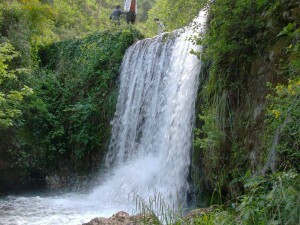 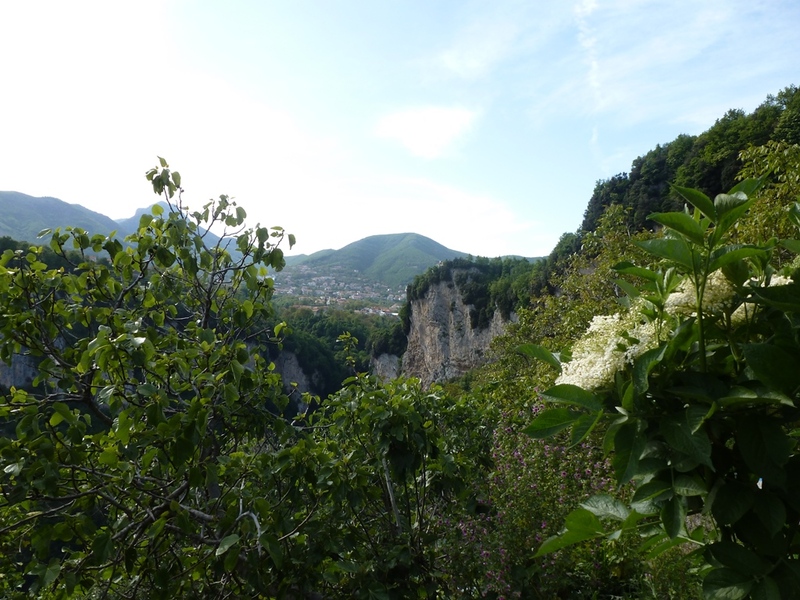 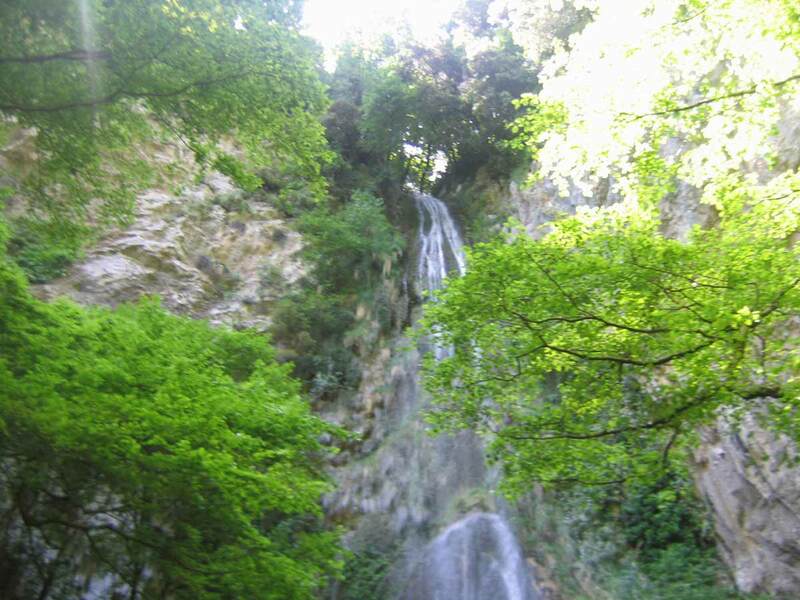 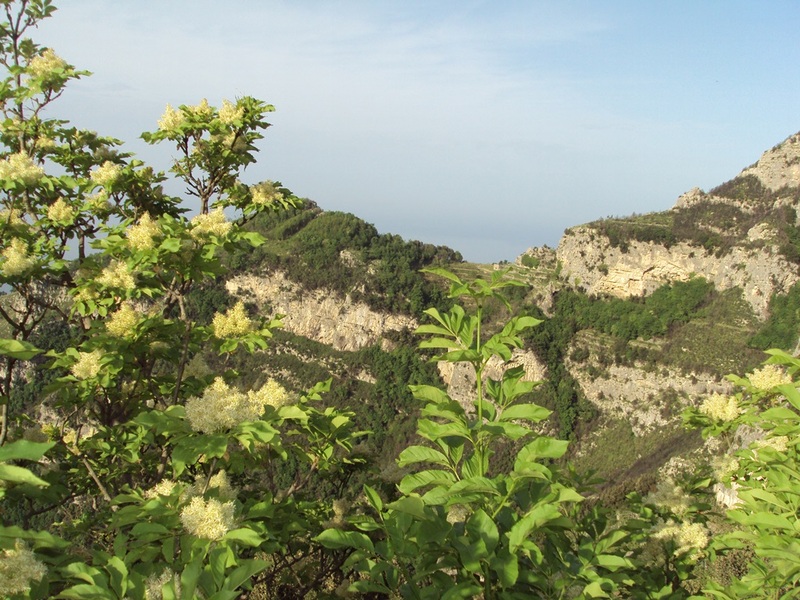 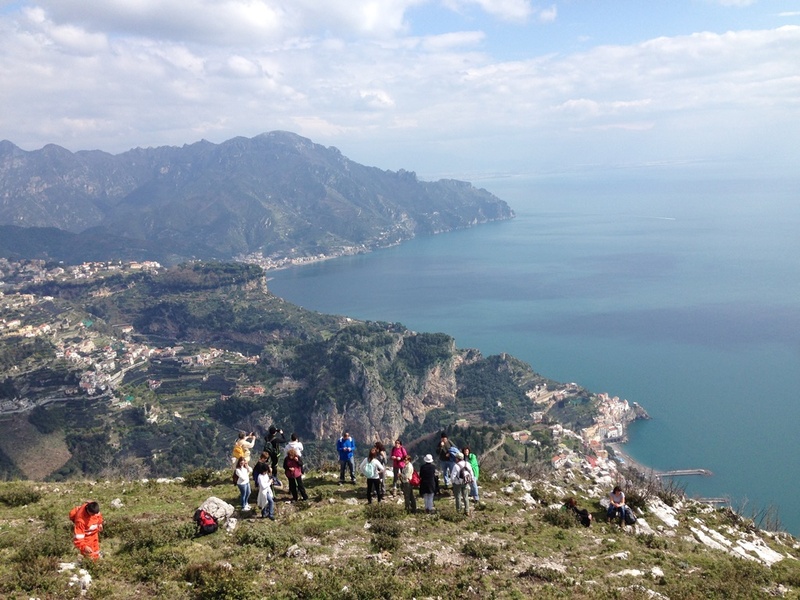 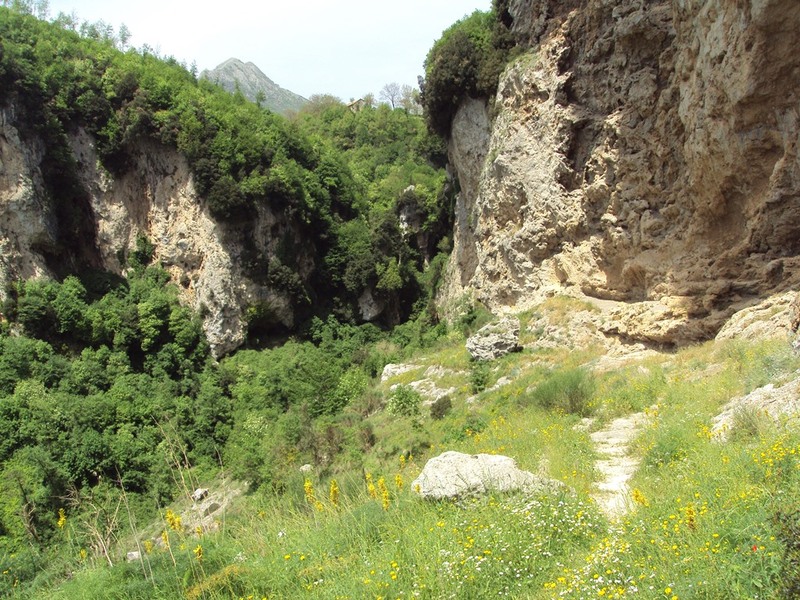 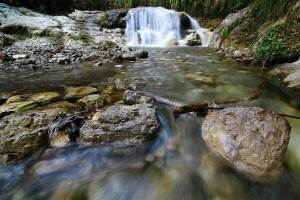 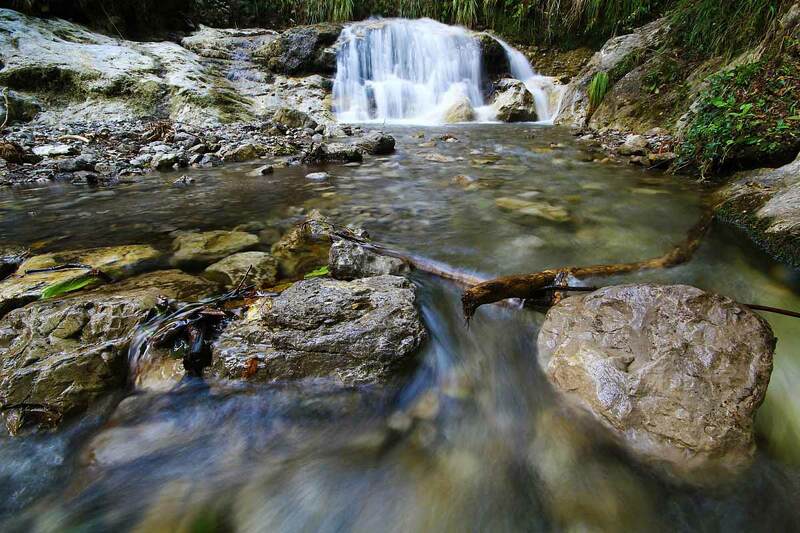 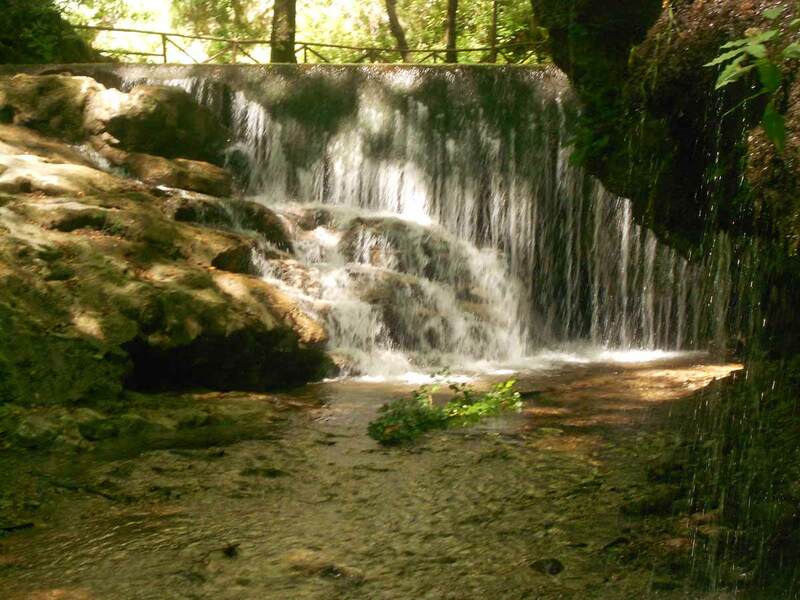 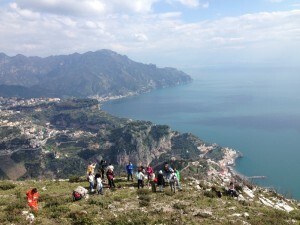 The Valley of Ferriere is a "Natural Reserve" in the heart of Amalfi. 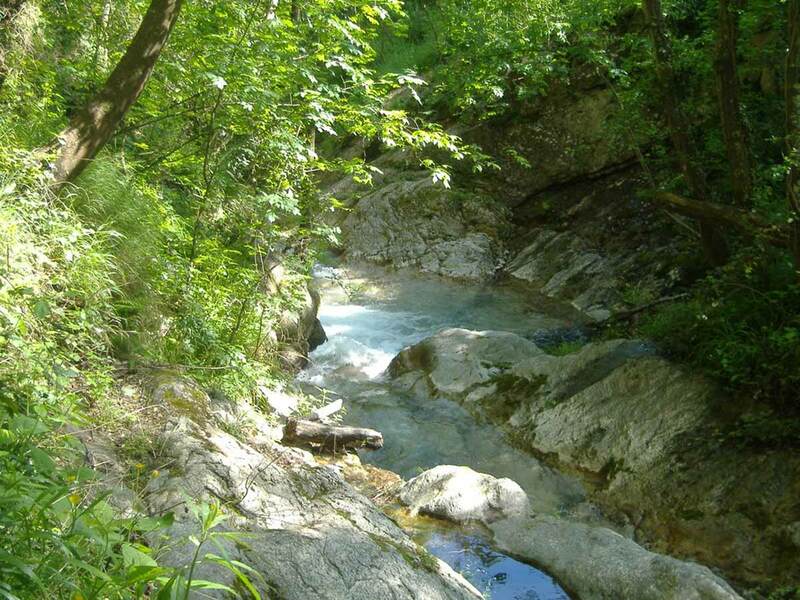 Reachable from Agerola from the locality Radicosa in the hamlet of San Lazzaro: the path takes us into an unusual route along the stream Rio Canneto, enchanting with its waterfalls, forests and springs that provide the habitat for a rare fern of the pre-glacial period, the "Woodwardia Radicans". 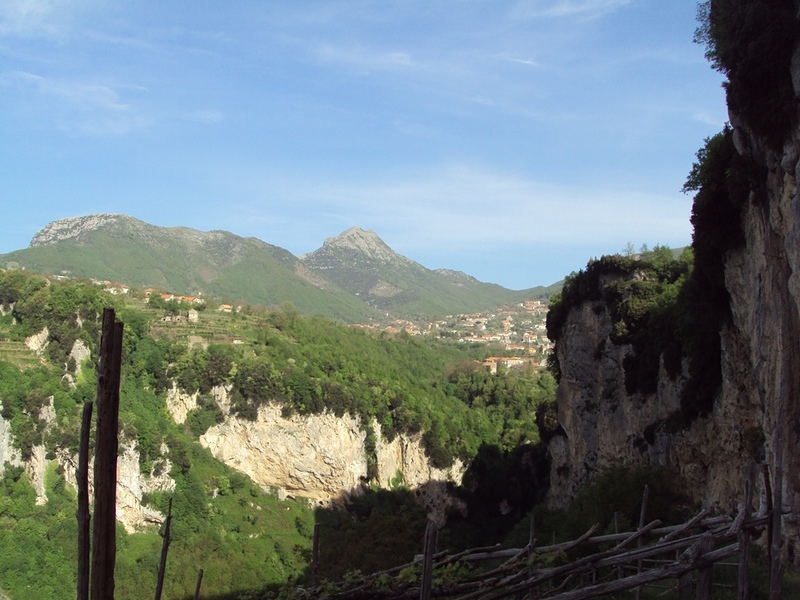 Along the way we meet the old ironworks, which give the name to the valley and where once the iron was mined for the Ancient Republic of Amalfi, and the ancient buildings of the paper mills. After about 700 m you reach the bottom of the gorge and near the ruins of an old mill, you can cross with a leap the narrow rocky riverbed of the Rio. 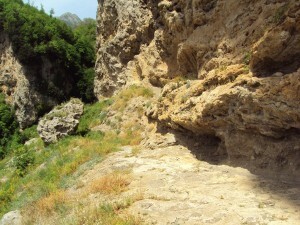 Passed on the other side, you continue walking following the main path until you reach the first houses of Furore (so called “Pino”). 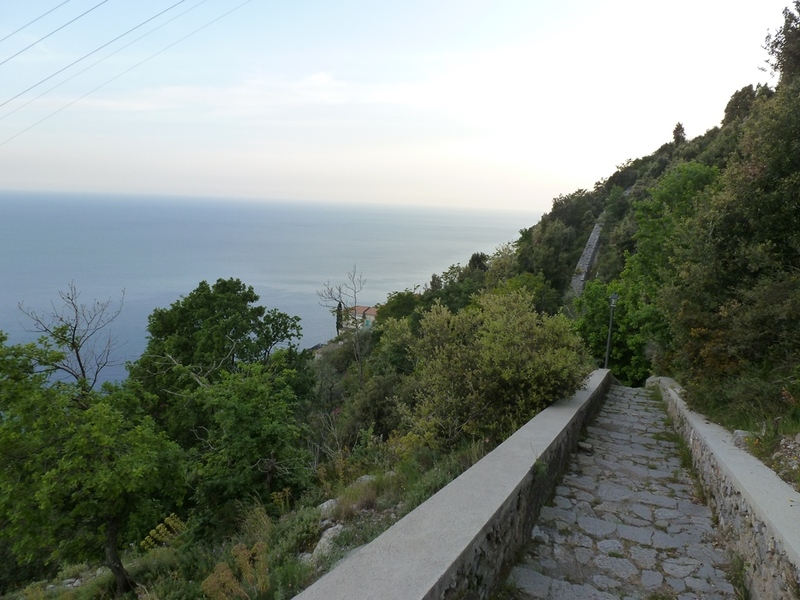 Here the path becomes an asphalt road that must be followed until you reach the Provincial road that descends from Agerola to Amalfi.Deviating on it on the left, follow it for about 800 m, and, just before the next bend, turn right on Via Le Marelle; at the end (about 300 m), it passes under the cliffs of Pizzo Corvo. 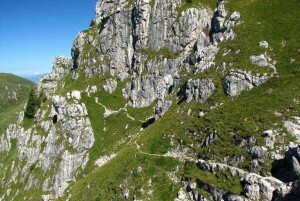 The road ends in a square from which it takes a small ramp of stairs to the right. 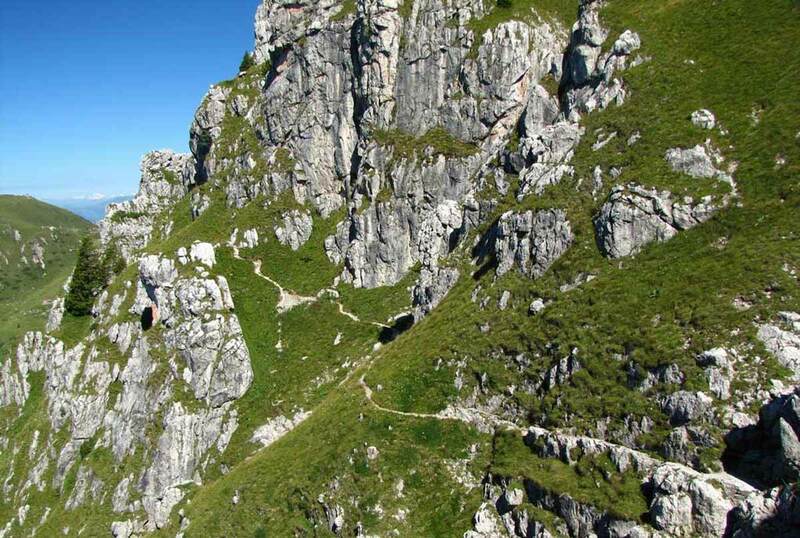 It leads to a trail that stretches alternating flat and uphill sections, going to Bomerano along the East side of the Praia Valley. 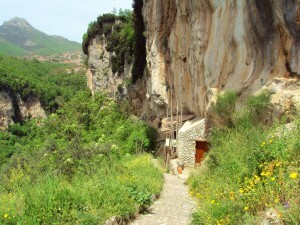 It continues at the base of the high cliff that descends from Punta Corona, of which follows the foot with a flight of steps uphill, at times bumpy. You come to a shrine (with tiles representing St. Barbara and Madonna of Pompeii), beyond which the path is clear and well-arranged (Pennino Path).Following it upstream, and ignoring deviations on the left, after about 500 m you reach Via Pennino and, therefore, the Piazza Paolo Capasso, Bomerano. 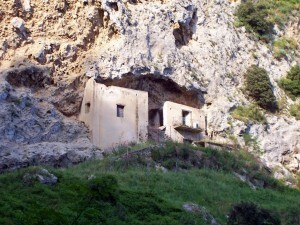 To return to St. Lazarus you can use the bus SITA. 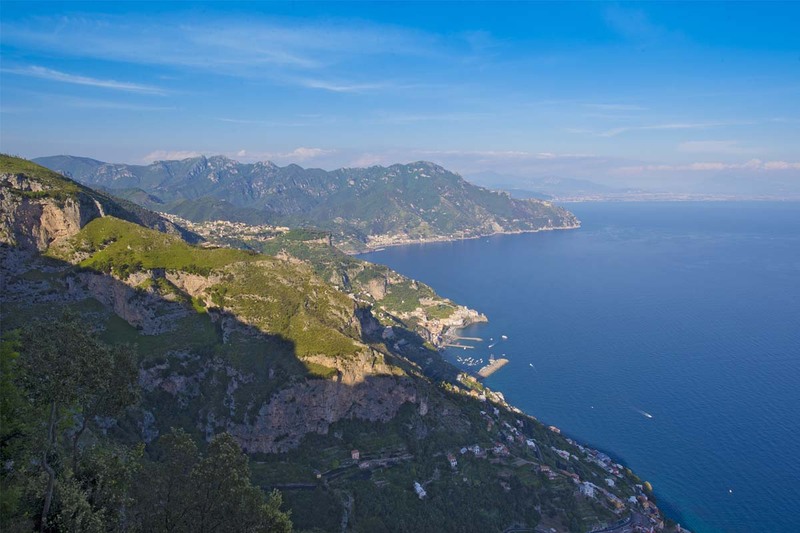 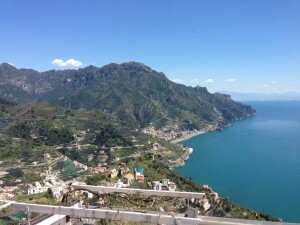 Trail of ancient origin, dates back to the times of the Duchy of Amalfi, so called because connected, and still connects the main villages that still populate the terraces between Agerola and Amalfi, passing by Tovere, Vettica and Pogerola. It will be part of the project “The Way of the Mediterranean”, connecting the most beautiful coasts of the peninsula. Path of high value both historical and landscape, which has the opportunity to “walk” through the use of local people, being able to grasp how it is adapted to the steep slopes that offers the territory of the Amalfi Coast; not only that, the tour offers a view all the way long of the sea below. You cross, first the Mediterranean scrub, characterized mainly by the holm oak,that as you goes down, will give way to the arbutus and carob; not only that, you cross the cultivated terraces, and partly abandoned with features accommodations for olive groves, and the impressive limestone walls. The last stretch through the village of Lone along its narrow streets, and then ends up in the ancient streets of Amalfi, which open in the cathedral square. 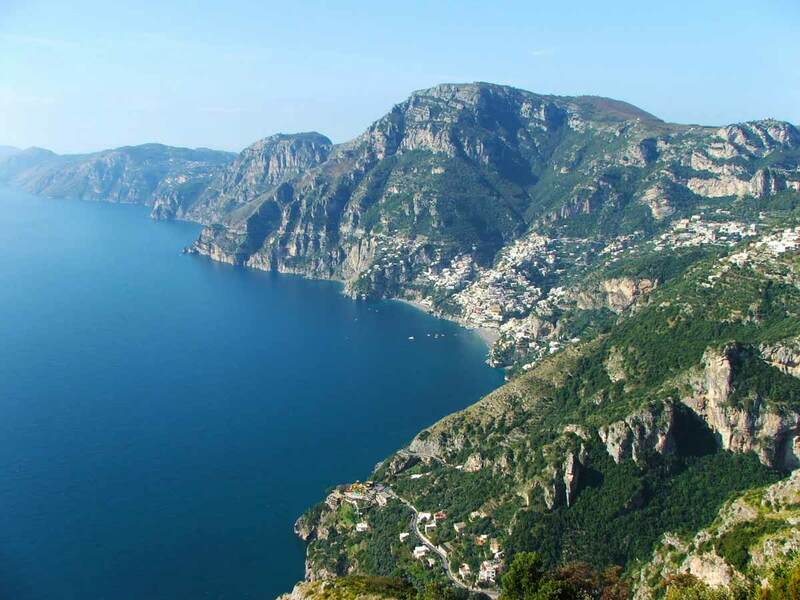 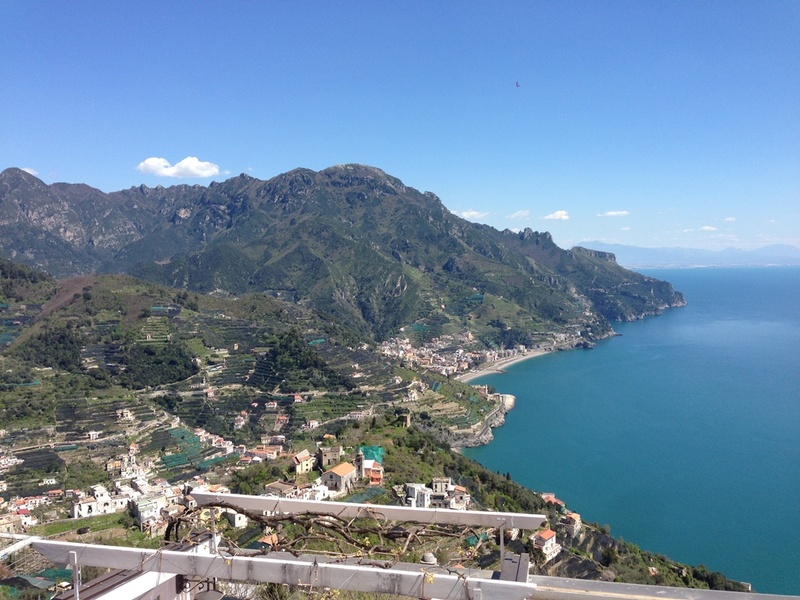 There are several possibilities to reach the beaches of Duoglio, or that of Amalfi. Conveniently it is possible to return directly to the main square of San Lazzaro (the starting point) taking a SITA bus.